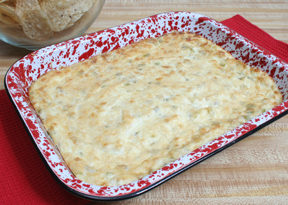 A suprisingly tasty vegetable dip. 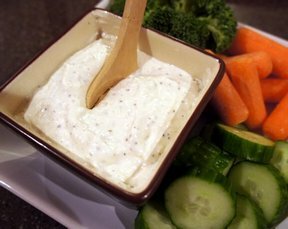 The cottage cheese can be a little daunting but you must try this as it is great with vegetables or crackers. In a food processor, puree all ingredients together. 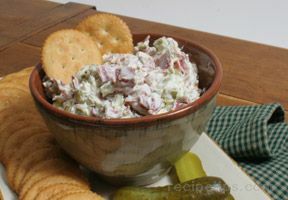 "My daughter LOVED this recipe. It must be the celery seed that makes it so good. Cucumbers were her favorite dippers, I liked the cauliflower."